Do you have a rare disease? Does your child have a rare disease? PRDPF! provides invaluable information on the clinical trial and drug development process. 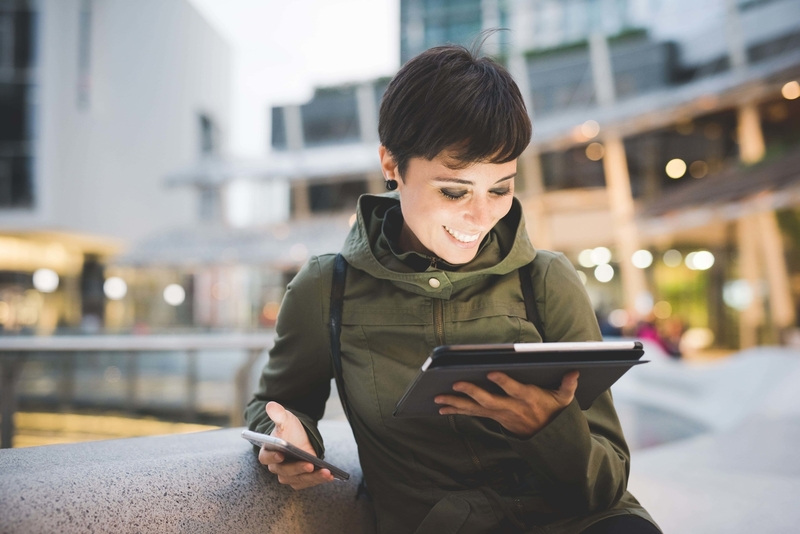 It will be a good use of your time to take part in these Webinars. The topics that will be covered will help you to better understand the drug development process, and engage with it. 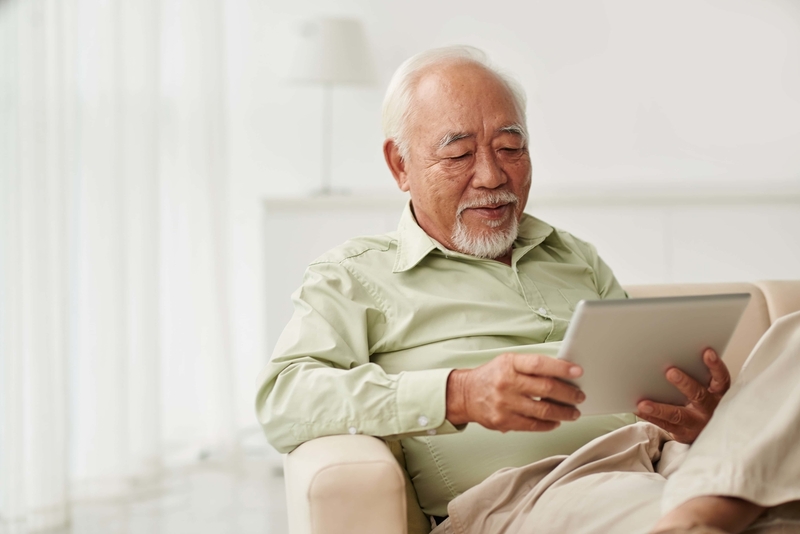 The sessions will be hosted via GoToMeeting (similar to SKYPE) and will allow patients to interact with Dr. Speid and guest speakers, as well as each other in a non intimidating way. 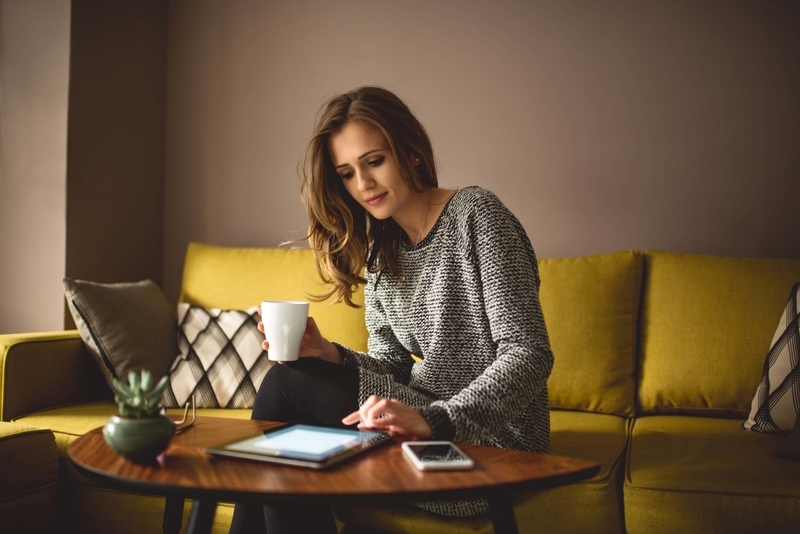 You will be able to sit at your computer/laptop, use a tablet or even your phone, to connect to these informational Webinars. Webinars are designed for patients with rare diseases and parents of children with rare diseases. Webinar 7 was a very helpful and insightful look at the techniques used to diagnose causes of rare diseases. You’ve heard the phrase -“It’s all in the genes”. Patients and parents found out how the latest diagnostic tests can help them to obtain an accurate diagnosis of their rare disease, or obtain a diagnosis for their child. The Seven Things You Need to Know about the Drug Development Process For Rare Diseases, Dr. Lorna Speid, PRDPF! “Natural History Studies – Making a Contribution” – Part 1 – Laying a Foundation – Dr. Nuria Carrillo, NIH-NCATS. “What in the World is Wrong with Me?” – Amanda Balog and Stephanie DeWard from GeneDx were special guest speakers. 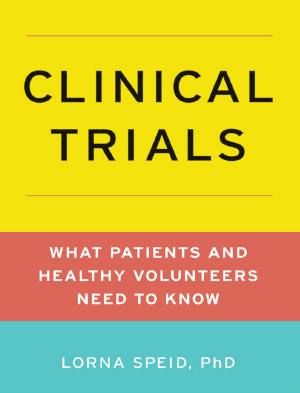 The Book Clinical Trials: What Patients and Healthy Volunteers Need to Know, published by Oxford University Press, is the source text for the information that is covered in the Webinars. For a deeper understanding of the clinical trial and drug development process, this book is recommended. You can purchase the book from the publisher by following the link below. “Rare Disease” the diagnosis that no parent ever wants to hear. 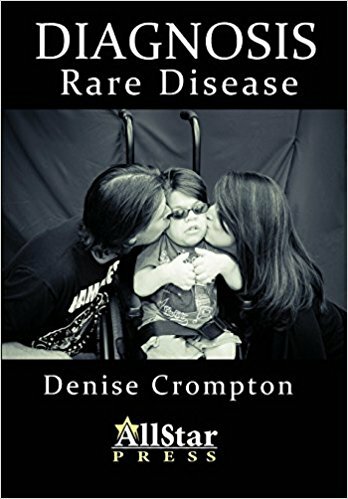 “This book gives a heartbreaking exposé of what life is like for families that have a member with a rare disease,” explains Carolyn Paisley-Dew, ISMRD Board Member. Dr. Lorna Speid, President of PRDPF! spoke at the American ASCPT Meeting in 2016. Her presentation was published in the ASCPT’s peer reviewed journal. You can find the reference below. In the publication, Dr. Speid provides a summary of the challenges faced by patients with rare diseases. Speid, L. (2016), Don’t Do Different Things – Do Things Differently! Drug Development in Rare Diseases: The Patient’s Perspective. Clin. Pharmacol. Ther., 100: 336–338. doi:10.1002/cpt.403.